Our people are fundamental to our success. We offer training and support for our people wherever needed. We know that satisfied employees mean satisfied clients. 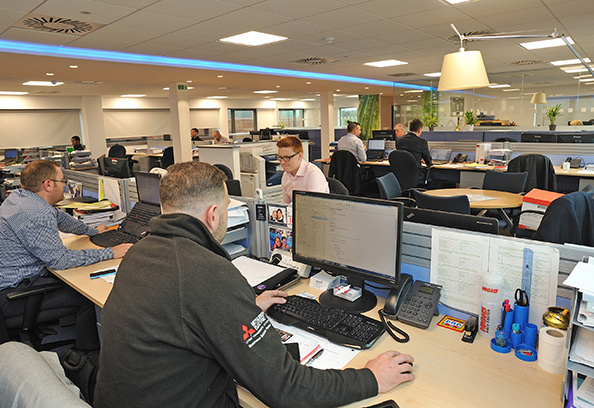 Our offices in Dartford offer a friendly and open environment. Many of our staff have been with us for a number of years as they have progressed from one role to another, developing their skills and experience. AMD Environmental is an equal opportunities employer. Applicants are considered purely on the basis of their ability to satisfy the requirements of the position.